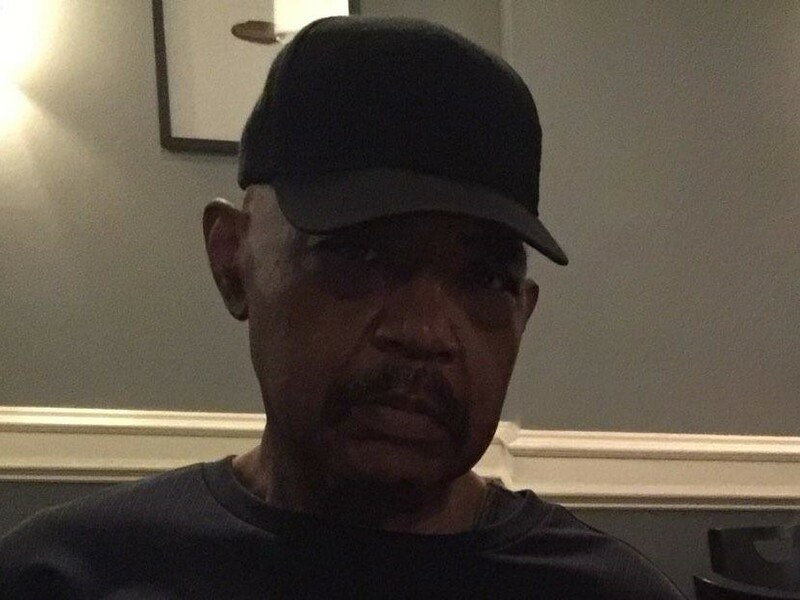 Rufus Spellman of Edison, entered into rest on April 7th at the age of 77. Viewing will be held on Saturday, April 13th at 9 am followed by the Funeral at 10 am at First Baptist Church of Lincoln Gardens, 771 Somerset Street, Somerset, NJ. He leaves to cherish his precious memories a host of loving relatives and dear friends.